 PIAF is a non for profit platform for galleries, collectives and art initiatives held during London’s busiest art week of the year. 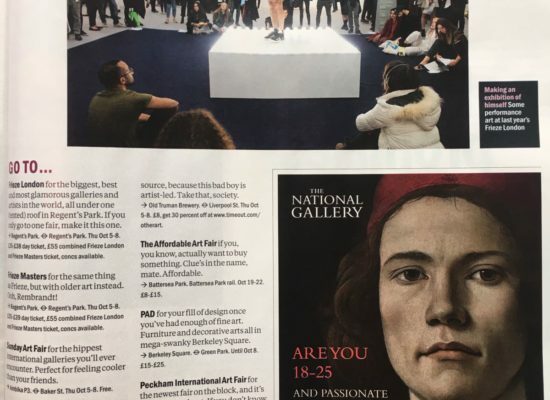 It coincides with Frieze Art Fair, which attracts more than 60,000 visitors eager to partake in a host of simultaneous cultural events across the city. 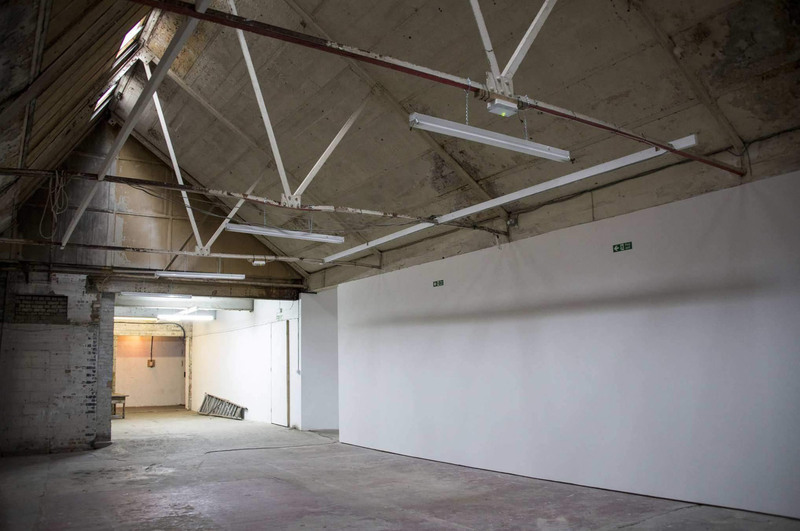 PIAF will host 15 international galleries at Copeland Park, an industrial unit in the creative quarter of Peckham in South London. 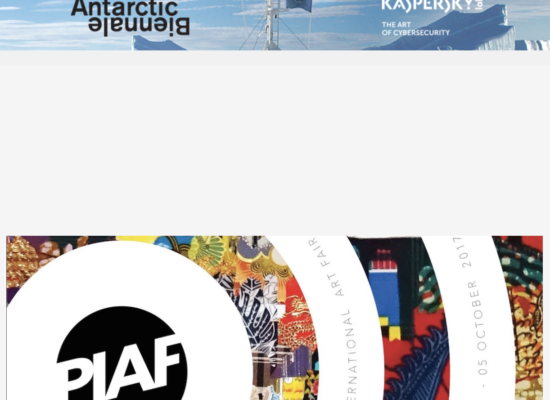 We are inviting galleries and art initiatives that we believe are at the cutting edge of the global art market. 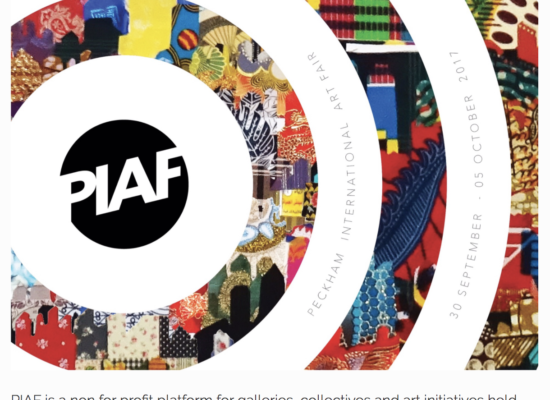 PIAF launches with an exciting space and a committed team all set to create a landmark art event. 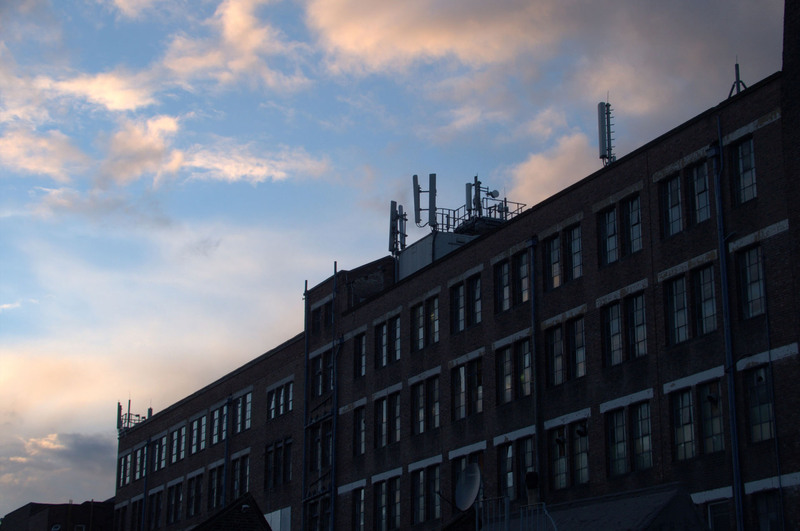 Overground and National Rail services to Peckham Rye station.